Eltima is a software developer for Windows and Mac related applications. They are in business for 15 years and provide smaller but useful utilities. 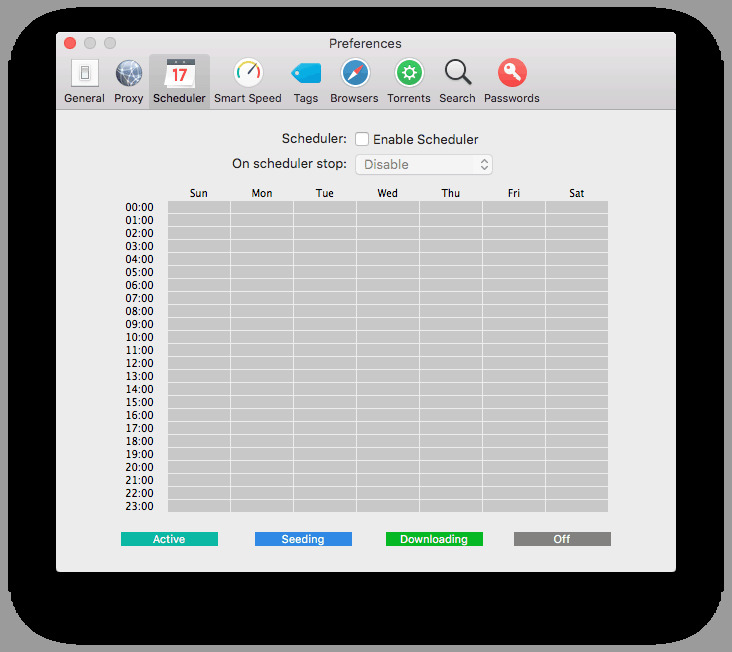 SyncMate and CloudMounter are some fine examples of their applications. 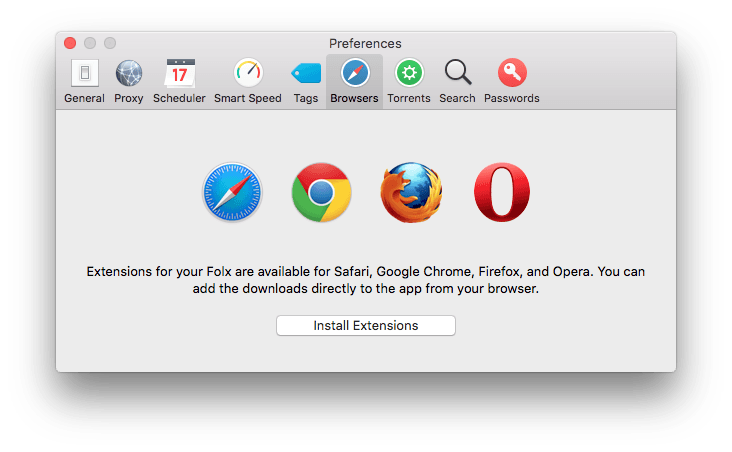 Folx Pro 5, Internet download Manager is the latest version upgrade, a neat and practical utility which we will discuss in this review. 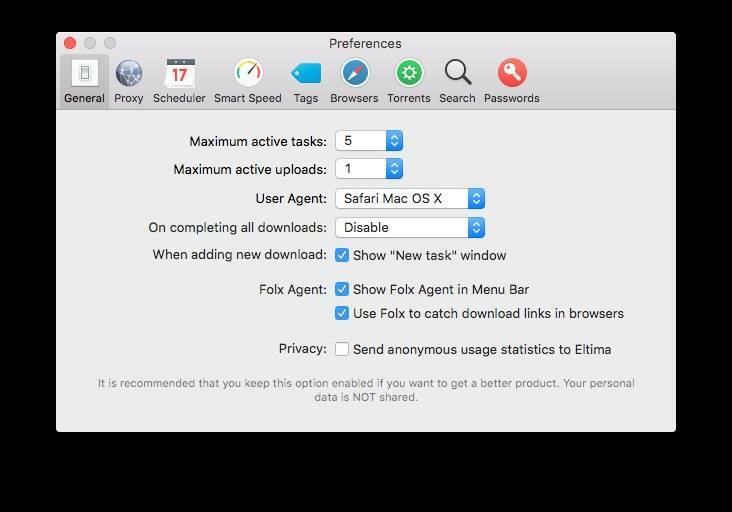 Eltima’s FOLX PRO is an ‘ Internet Download Manager ‘ in optima forma. We all occasionally download stuff from the internet for personal use. Latest products updates, new applications or large files from torrents, they all need some kind of downloader. 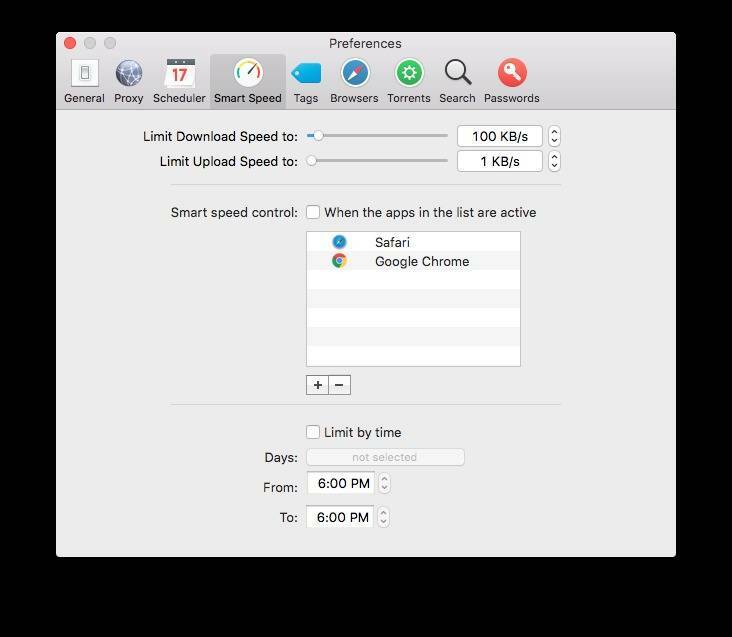 Safari, Chrome they all have their native implemented downloader taking care of your downloads. However you have no control whatsoever over speed, auto resume if link is broken etcetera. 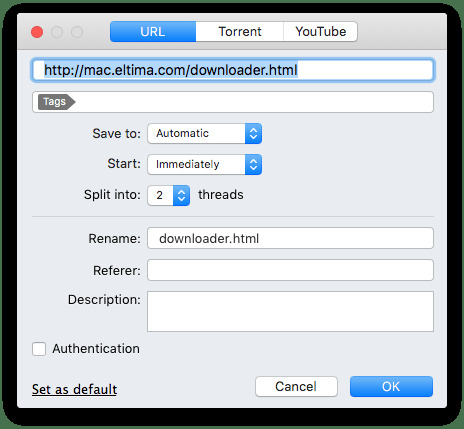 So you just stick with your basic integrated downloader which works fine on its own merits, or you invest a little money in a program helping you out getting more done in a shorter time. If it was just a time-saver I wouldn’t bather with spending money, but this little beauty does a lot more for the money. 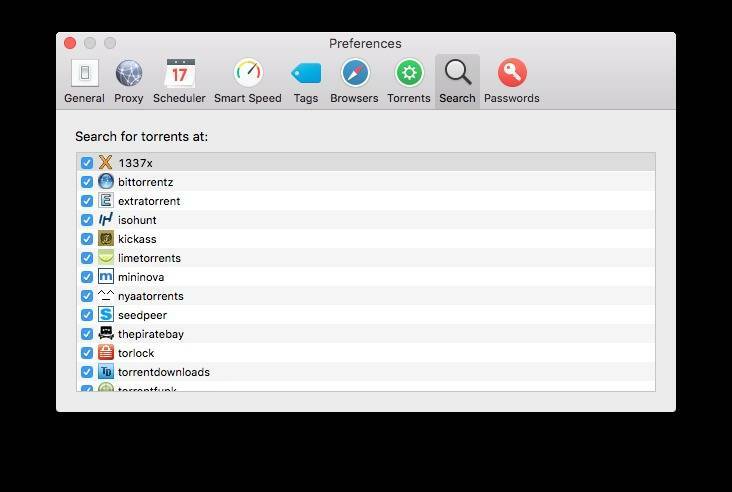 Increase speed by splitting a download up in threads, schedule a download or search for a torrent which is your best option if looking for large files. 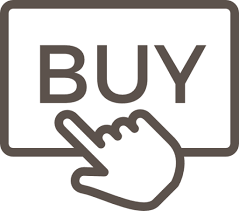 Just think of it, instead of spending time searching for the right download sites, you now enter the desired title and all sites are scanned in one go. Ever been frustrated when you were on 80% of your large download and link was broken making you start all over again? FOLX PRO supports Auto-Resume picking up where it left as soon as a connection is stable again. 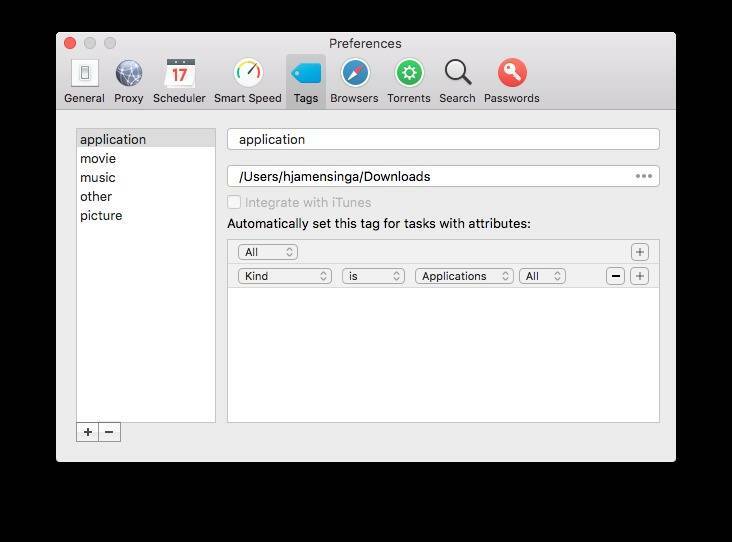 Its no rocket science this little utility, but it is great to have it working as your default downloader. Just read the supported features below and see if you are convinced. Installation and setting up is done without reboot and only takes a minut. Check the Preferences and adjust to your liking. Make sure you install the extensions supporting your browser. 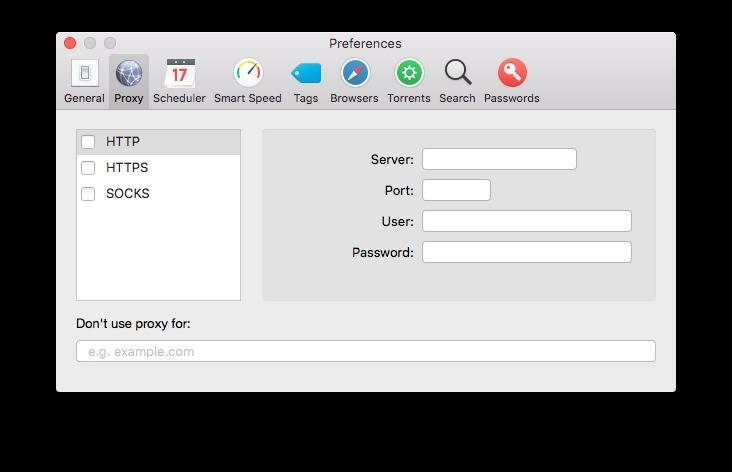 FOLX PRO 5 is a versatile downloader. Its clean interface and features make it into a must have download application if you are looking for one. 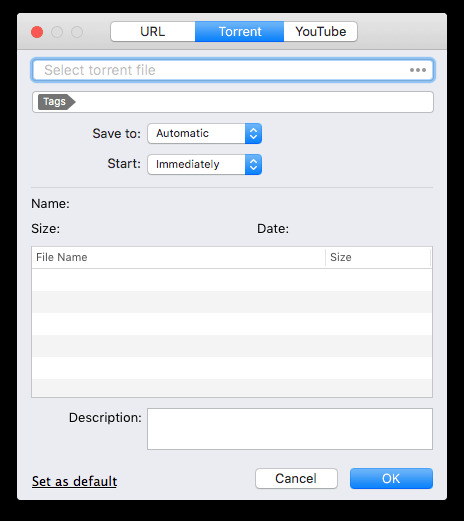 It’s helping you out if you are a regular downloader and definitely speeds up downloads when you set the right options. I will use it as my default downloader, as it makes life a little easier for me. Eltima again produces a neat application, worth every penny.